We can only accept new patients who live in our practice area. This is the area is described below. 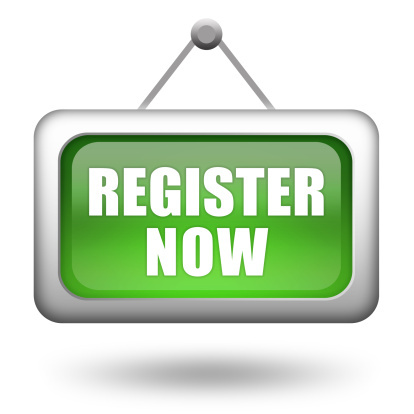 You can register by completing a registration form which can be downloaded from the above “Registering Online” tab or obtained from the practice. We also ask you to complete a pro-forma giving us details about your health, medication and some family history and lifestyle questions. This can also be found on the same tab. When you register, we will ask you to make an appointment to see either the practice nurse for a new patient health check. This will make sure that our records are accurate and all routine checks to promote your health and wellbeing (such as blood pressure/smear tests/mammograms) are up-to-date. If you want to join the practice please complete a registration form and the practice questionnaire. Please bring the completed forms along to reception with your medical card if you have it. The information on the medical card will speed up the process of getting your records from your previous practice. Once you have been accepted as a patient your medical records will be transferred to us and a new medical card will be sent to your home address. You do not need to inform your existing practice that you are moving, although it may be courteous to do so. The practice catchment area is the Old A5 to the north, the A49 to the east, the A458 to the west and south in an arc from Longnor, through Ratlinghope, Brides, the Marsh, Meadowtown, Marton, Binweston, Rowly, Vennington to Halfway House. We also accept patients in Ford.